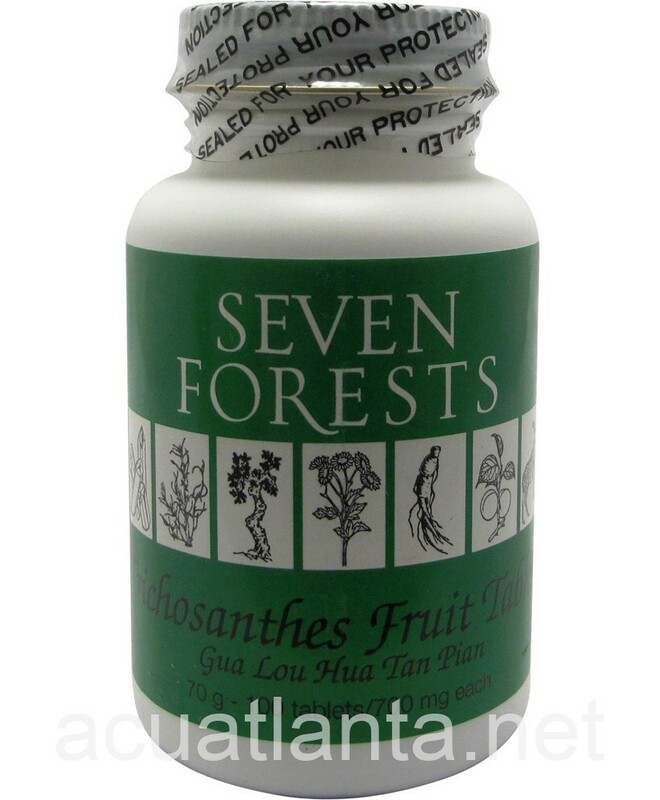 Trichosanthes Fruit Tablets, also known as Gua Lou Di Tan Pian, resolves hot phlegm. 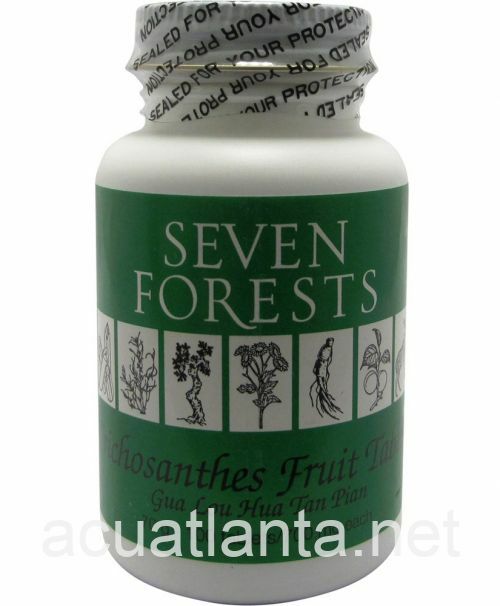 Trichosanthes Fruit Tablets is recommended for those with chest congestion and thick sputum. 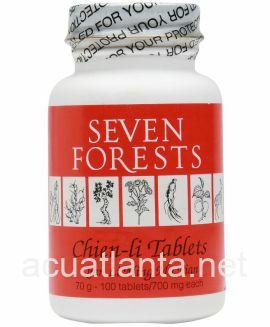 Trichosanthes Fruit Tablets by Seven Forests is a Chinese herbal formula used to resolve hot phlegm. 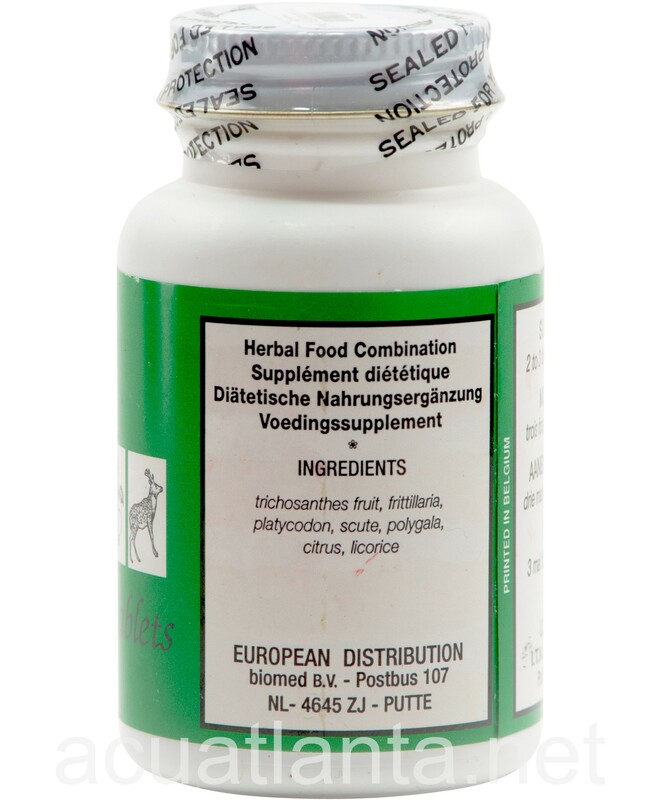 Trichosanthes Fruit Tablets product is available only from licensed healthcare professionals. 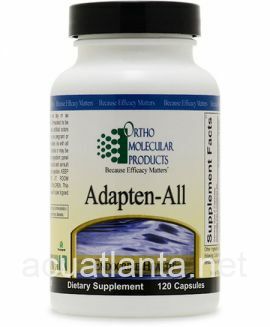 Buy Trichosanthes Fruit Tablets Online here at AcuAtlanta.net or our clinic. 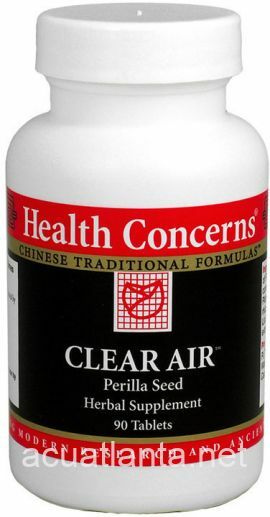 Its the best thing that helped my sinus pressure and infection. 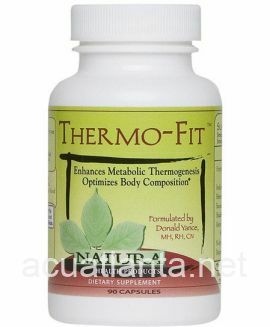 Amazing product! 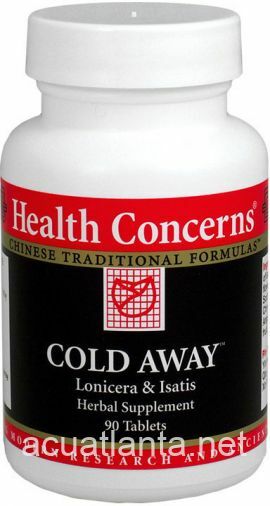 Better than antibiotics and Benadryll with no side affects. Thanks to Seven Forrest product! 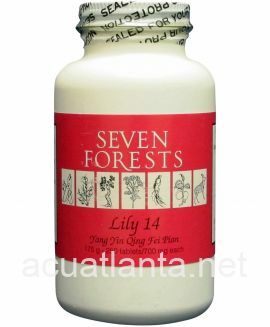 Customer who purchased Trichosanthes Fruit Tablets 100 tablets online also bought the following products which may be of interest to you.